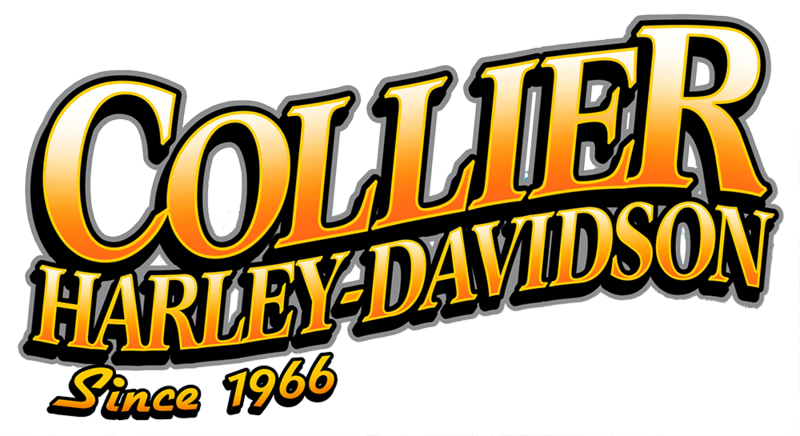 Ride route: (60 miles scenic route around Lake Gaston) Starts and ends at Collier HD. 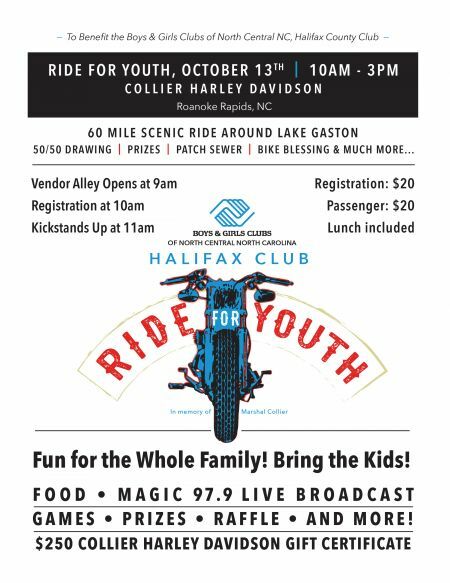 Every dollar raised goes directly to serve the Boys & Girls Club of Halifax County. If you would like to make a separate donation, please visit our donation page.